As a humble offering unto our Pujya Gurudev, Swami Chinmayananda, CHYK West is excited to release this December issue of our newsletter! Here you will find retreat information, articles, poems, pictures, seva opportunities, and much more! We will also be starting our Ask the Acharya section with our next issue, so if you have a question you would like to ask one of our Acharyas, please e-mail us at chyknews@gmail.com and let us know! Please feel free to contact us if you have any questions, comments, or material you would like to submit! I rejuvenate with sadhana in the morning, afternoon, and evening. Japa – chant the name of the Lord. The great listener, strong protector. The one who rides a mouse. 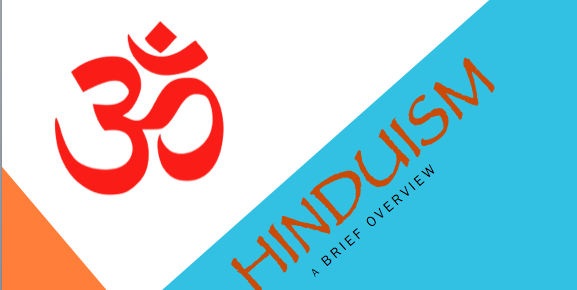 A CHYK and Mission Board member recently gave a talk at a local high school about Hinduism. The talk was given to an IB World Religions class in which the students asked several in-depth questions. See the title slide of the presentation below! If you would like or list of the questions and answers, e-mail us at chyknews@gmail.com! 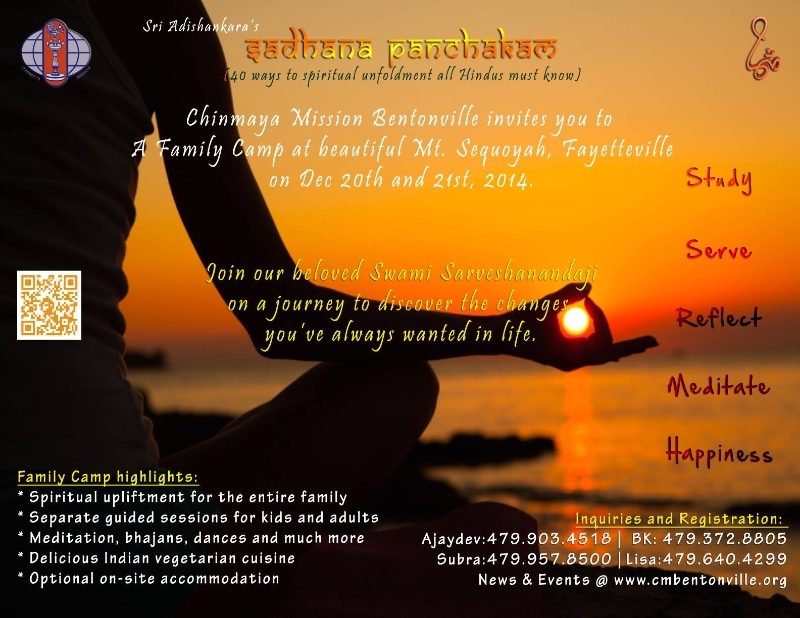 Chinmaya Mission Bentonville will be holding it’s first ever Family Camp this December 20-21st. Swami Sarveshanandaji will be the presiding Acharya and CHYKs will be leading and teaching all the Balavihar sections for the camp! 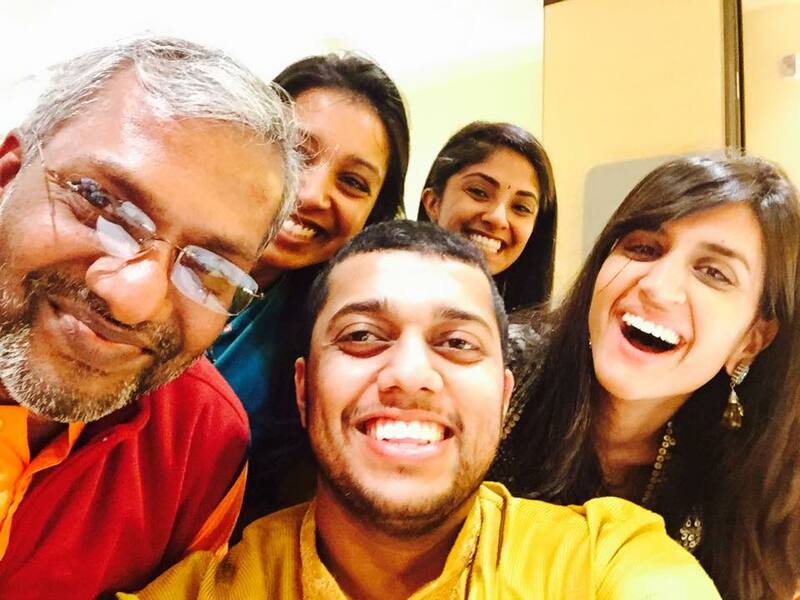 CHYK Boston recently helped with Chinmaya Mission Boston’s Annual Diwali Banquet with Swami Ramakrishnanandaji. CHYK Boston also emceed the event! Check out this selfie of some CHYKs with Swamiji! 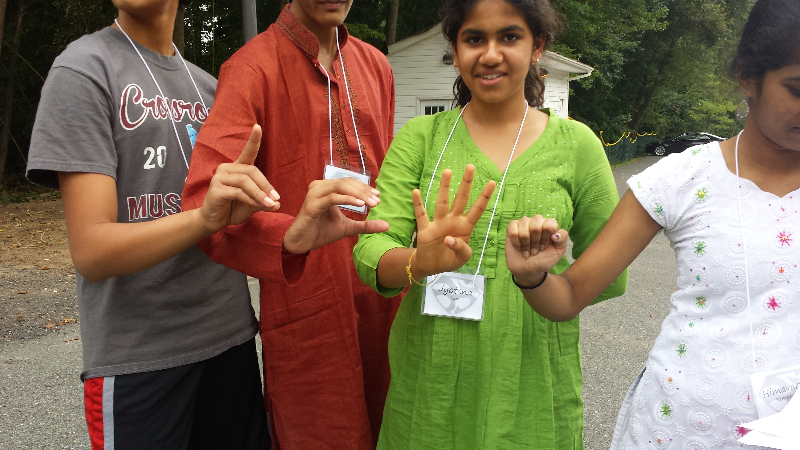 Chinmaya Mission Alpharetta held its first ever CHYK retreat with Acharya Vivekji, entitled Born Free, from September 12th to September 14th, 2014. Organized by CHYKs from Georgia Tech and the University of Georgia, as well as sevaks from the Alpharetta center, this retreat took place at the Lodge at Simpsonwood, a serene, wooded, 225 acre outdoor property, and featured a number of outdoor and indoor activities, games, satsangs, and more. Acharya Vivekji’s discourses highlighted what it meant to be born free and how one should realize that they are already free. The activities started on Friday with registration, followed by introductions and theme-based ice breaker activities (such as creating a “web of restrictions” with yarn, etc.). This was followed by a satsang based on a video of Pujya Swami Chinmayananda. Saturday started with a refreshing early morning yoga, continued with other activities, like inspiring discourses by Acharya Vivekji, an exciting outdoor photo treasure hunt, fun filled sports, an outdoor picnic lunch, a thought-provoking quote-based writing workshop, a thrilling blindfolded fear walk at night, and ending with a cozy and relaxing bonfire amidst smores and music. Sunday activities started with a calming guided meditation, a peaceful walking maunam in and around the venue, the final inspiring discourse by Acharya Vivekji, and ended with Aarti and Guru Dakshina. Retreat attendees had a wonderful experience and CHYKs at CM Alpharetta hope to host a CHYK retreat every year going forward! 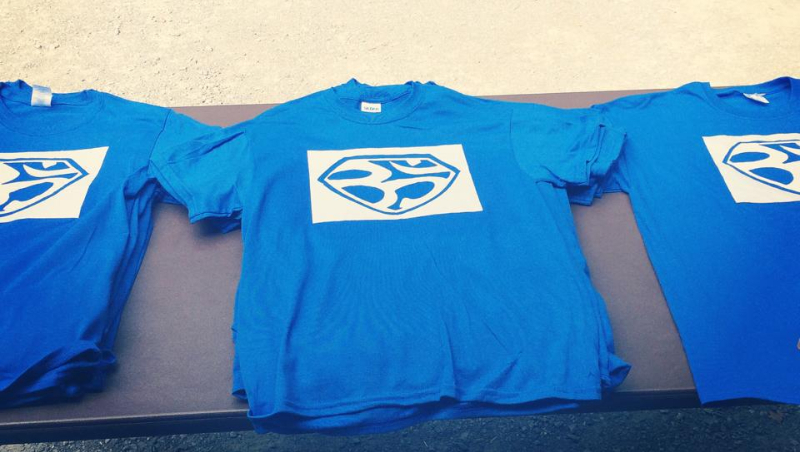 CHYK West DC hosted a Junior CHYK camp this past Labor Day weekend (Aug. 30th – Sept. 1st, 2014). Titled Heroes: Past, Present, and Potential and led by Acharya Vivekji, this camp allowed rising 8th-10th graders to study the positive values exemplified by superheroes explored in the Hindu scriptures (such as Lord Rama and Sri Hanuman), as well as those in modern-day comic books (such as Superman and Batman). The JCHYKs explored the commonality between the two in order to learn and adapt these qualities into their own daily lives. 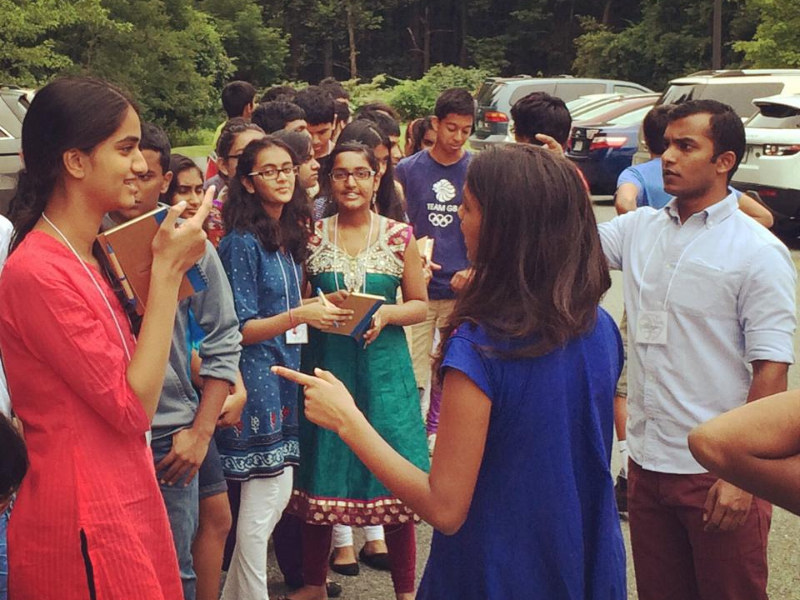 Being a national camp, JCHYKs from all over the nation were welcome to attend – although the majority of attendees resided in Maryland and Virginia, out-of-state attendees also participated, such as those from Illinois and New Jersey. All activities, meals, and housing were coordinated by local CHYKs and families, with out-of-state campers being hosted by local families. Throughout the camp, the JCHYKs participated in several activities designed to test critical thinking, focus, and awareness like the Marshmallow Challenge and Nuclear Popcorn Challenge. Additional activities included Satsangs with Swami Dheeranandaji and Acharya Vivekji, a photo treasure hunt, sports workshops, movie night, creating custom superhero t-shirts, and many more. 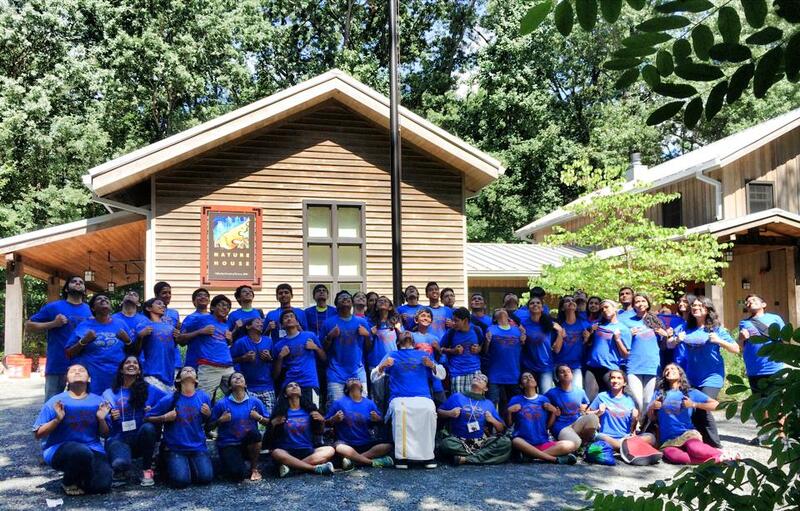 CHYK Satsangs were also held in the evenings and all activities were held at the Chinmaya Mission Washington Regional Center and the Walker Nature Education Center. 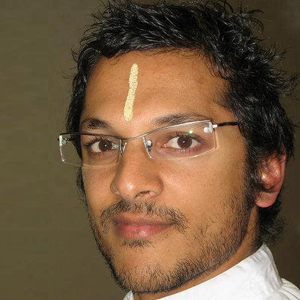 From July 29 to Aug 2, 2014: Every morning, the CHYK’s had the privilege of meeting with an Acharya for satsang. We were graced with Swami Prakashananda’s insightful wisdom and guidance on the topic of dharma, Swami Nikhilananda’s gentle and humorous clarifications on Sanatana Dharma, Swamini Akhilanandamma’s beautiful talks on “Guru,” and Swami Sharanananda’s pure love and sweetness in answering our questions on faith and self-improvement. Our afternoons featured Q&A sessions with Acharya Vivekji whose teachings were relatable, and yet poignant; the daily contemplation sessions again led by Vivekji became the most challenging part of my day, aside from waking up at 5:45am for daily exercise. As a first-time CHYK, I hadn’t realized that we would be attending Guruji’s lectures on the 18th chapter of Gita until we walked in to the first lecture. From the very first lecture to the concluding lecture, Guruji’s simple explanations yet powerful examples spoon-fed me the great lessons and the immense wisdom of the Bhagavad Gita in small, easy-to-understand bites. 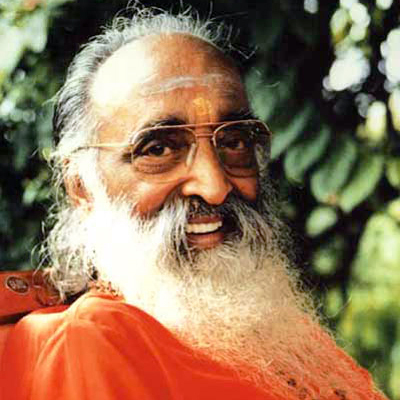 His bhakti brought me to tears, while his puns and jokes brought more tears – of laugher! And when he concluded, it left me with mixed feelings. On one hand, I felt so lucky to have received this knowledge from dear Guruji, but on the other hand, I knew I would miss hearing his voice daily after I returned to my duties. After all those unforgettable satsangs, the night of the banquet (Aug. 2nd) was a joyful celebration, filled with picture-taking and laughter and amazing musical performances by the Minocha brothers and the steel pan players. It truly felt like we were somehow both in the Caribbean and in India, as we ate and chatted away. August 3, 2014: When the morning of the Mahasamadhi Pooja dawned, we rose early, dressed in subdued tones of beige and white, and made our way down to the pooja hall. The pooja itself was conducted with touching grace by Swami Sharanananda, with some children of the Chinmaya Vidyalaya Trinidad chanting the 108 names of Pujya Gurudev with sweet devotion. At the end of the pooja, when we offered our pranams to Pujya Guruji and all the Swamijis, I felt like Gurudev was right behind them, accepting our humble gratitude with his captivating smile. As the camp ended, I learned that we’d be staying one extra night and then leaving very early on the morning of August 4th. Because of how our flight was scheduled, we would be in time for one extra treat the night before we left: we would be able to listen to a Tulsi Ramayan satsang, Trini-style, by Swami Prakashananda. So, once again, we ventured out of the hotel into Trinidad, this time to a devotee’s house to hear the lecture. It was a welcoming home, and the cool mint color of the walls made us forget the heat as we sat outside on plastic chairs. 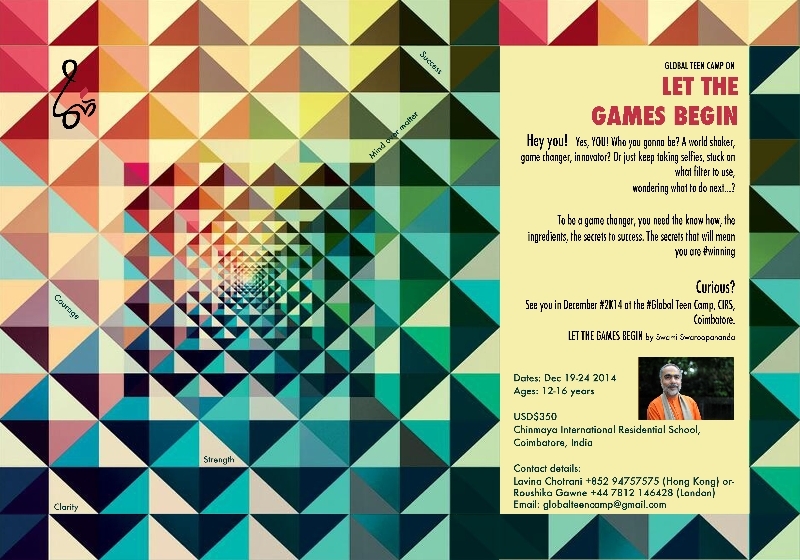 Swami Prakashananda elaborated on “the ladder of fall” (Bhagavad Gita, Ch. 2), about how we get caught up in our desires which lead us to make decisions that take us farther away from the Lord. Also that night, I was again fortunate to listen to Swami Nikhilananda, who spoke on one way to “rise through Satsang” (Bhaja Govindam). Through a beautiful song, he explained to us that one’s eyes should see nothing but Rama, one’s ears should hear naught but Rama; so, in seeing Rama in everything, we would rise above our own worldly desires. In celebration of the host’s sixtieth birthday, the family had cooked a meal for all 120 of us who had come for the satsang. We were served lovingly and eating on banana leaves was a marvelous treat. On the bus ride back home, I pondered the spirit of this camp. From the very beginning of the camp, the Trini volunteers had picked up people from the airport at all times, coordinated tours for six buses full of people (not to mention arranging for food during public holidays), ensured that the camp of 500 people ran smoothly, and did it all without the slightest complaint and with huge smiles on their faces. No matter how late at night or how early in the morning, no matter how late requests were given, somehow, they made sure that everyone was more than satisfied. The camp volunteers did not give the slightest thought to their own fatigue or about how little time they had for themselves. The Trini CHYK’s I met for the first time seemed like old friends, like we’d been laughing and joking for years together instead of a few days. Thinking about it now, my heart feels full with gratitude, admiration, and love for all of them. Now I am back in Houston, and I look ahead to my first year of college. 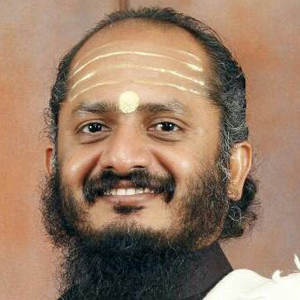 Although there are times I am apprehensive about leaving the comfort of home and balancing my studies with all the responsibility that comes with living independently, it all fades away when I remember the all the knowledge I gained to keep me on the right track of my own swadharma, and the wonderful people I built long-lasting friendships with. 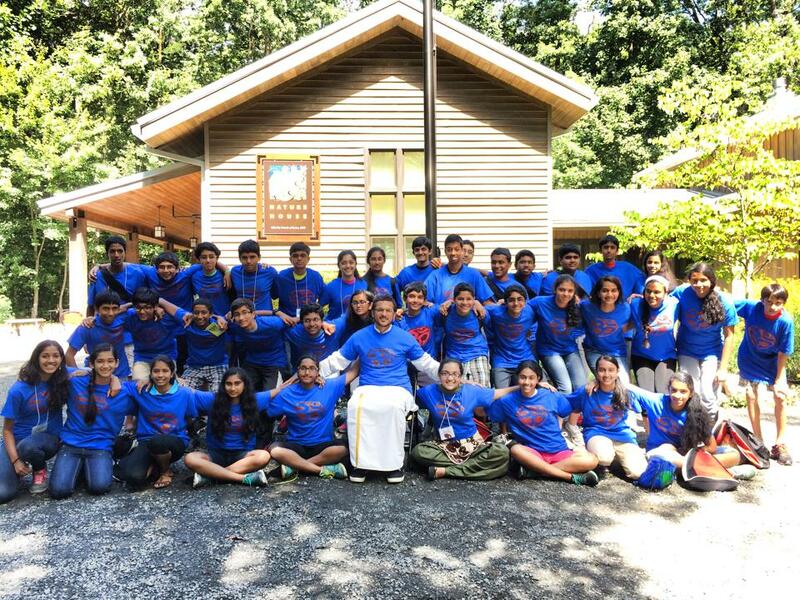 This past May of 2014, Central New Jersey CHYK, with Chinmaya Mission Vrindavan conducted our first Memorial Day Camp CHYK Retreat! 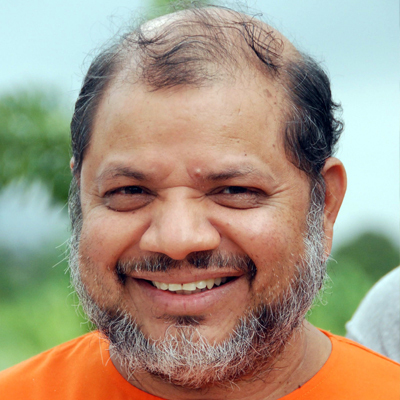 Acharya Vivekji, from Niagara, gave lectures on the camp’s theme of “Mindful Living.” Vivekji supplied applicable ways to be mindful in every aspect of our lives: at each of the body, mind, and intellect levels. One of the key lessons taught by Vivekji is how spending time in maunam will greatly enhance our ability to introspect by silencing our ever-active mouth. Thus, we spent time during the camp (mealtimes, nature walks, etc.) in maunam. The retreat also included hands-on activities that complemented the lectures, in which all of us were able to apply this “Mindful Living.” One such activity was a Master Chef meal; we were split into groups and were given the task of cooking a healthy, cost-effective dinner for about 4-6 people. This was an interactive way through which we worked together to master the significance of eating fresh and healthy food. Furthermore, in an attempt to be more mindful in daily activities, we focused on inculcating good habits. We all took 3-5 minute showers to save time and water. We maintained a strict schedule of sleeping early and waking up early and we spent a lot of time doing physical activities and exercise. Vivekji emphasized during the lectures how exercise is important to properly maintain our bodies. Thus, we spent our afternoons either taking a long nature walk, or running around playing Frisbee/tag. 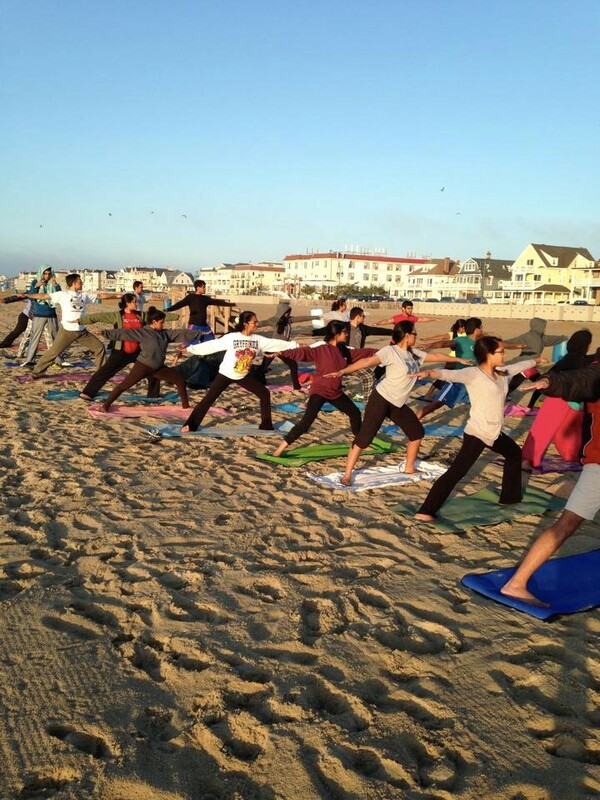 We also did yoga every morning, including waking up at 4 AM one morning to do yoga on the beach as the sunrises. All in all, the 25 CHYKs assembled in Chinmaya Vrindavan during Memorial Day Weekend learned about being more present in every activity. We made new friends and countless memories and look forward to making this a regular CHYK retreat! The CHYK West </Sattvic> Media Team is looking for volunteers, and welcomes CHYKs and JCHYKs who have a desire to serve! No previous experience is necessary, only a willingness to learn and dedicate time to make the CHYK West website awesome. This is a great opportunity to give younger CHYKs experience, and to build future capacity within CHYK. If anyone is interested, please send an e-mail with contact information to chyknews@gmail.com. 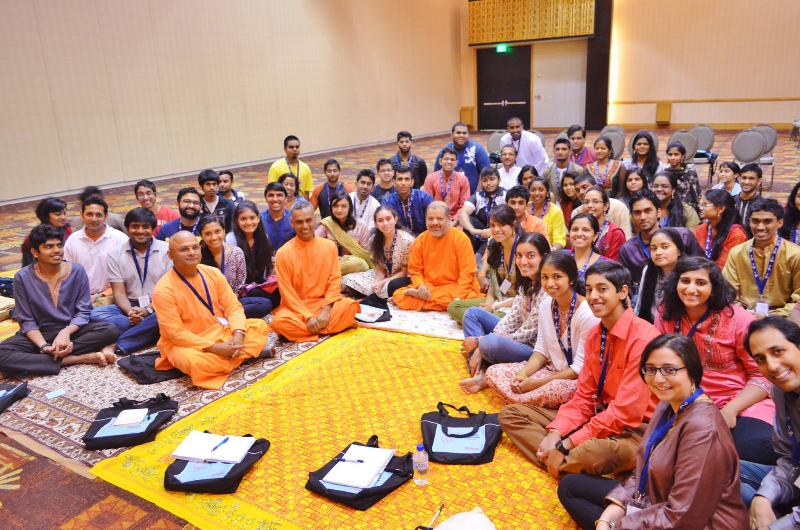 Chinmaya Udghosh is a unique international magazine of Chinmaya Yuva Kendra (CHYK), the global youth wing of Chinmaya Mission. Chinmaya Udghosh is aimed at young hearts, empowering them towards dynamism and excellence in expression through thought provoking articles, cartoons, posters etc. Learn more about how you can start your yearly subscription by visiting Chinmaya Publications online!